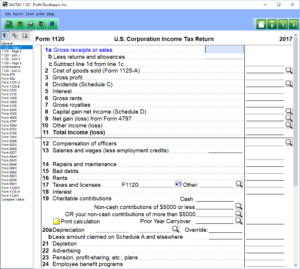 Returns for C Corporations (Form 1120) are not quite as difficult as returns for other entities. 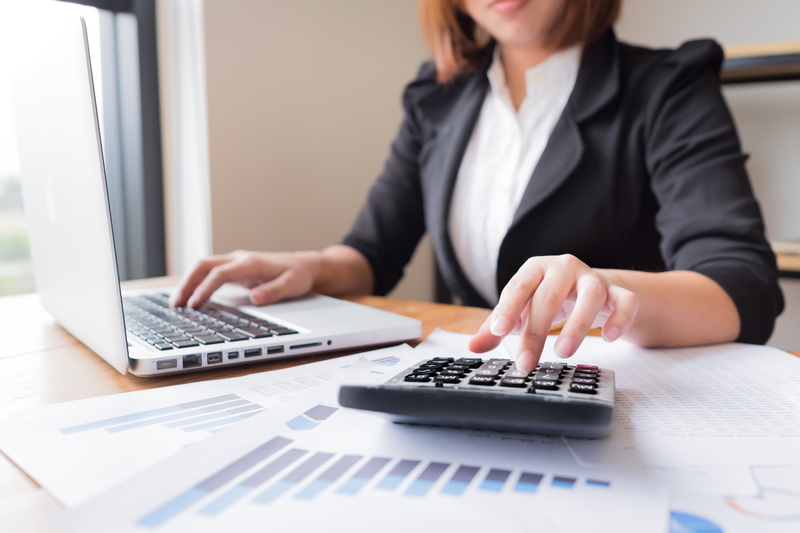 An 1120 return preparation program has to handle depreciation, and things have to balance on Schedules L, M-1 and M-2; otherwise, it just has to permit the easy entry of data. 'Integrated into the 1041, SAXTAX depreciation handles Form 4562, Form 4797 and calculates depreciation for up to six different depreciation "books": (1) regular taxes; (2) alternative minimum taxes; (3) ACE; (4) Internal (financial reporting); (5) State; and (6) Other (user definable). The normal cost of our Depreciation Program is $199, but it comes FREE with the purchase of our 1120 Program. We also have an easy "balancing" screen in the program to assist you with Schedules M-1 and M-2. And with respect to "easy entry of data", no one does it better. 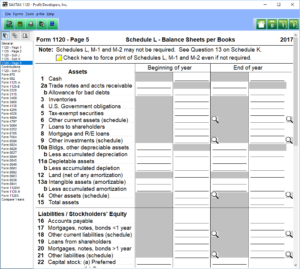 Our easy to use data entry screens are facsimiles of the actual forms (see thumbnail below), and with each entry the entire return is recalculated and totals displayed. Download a Demo or Order the 1120 Program now.